This is the best way to use Gmail on various email clients. 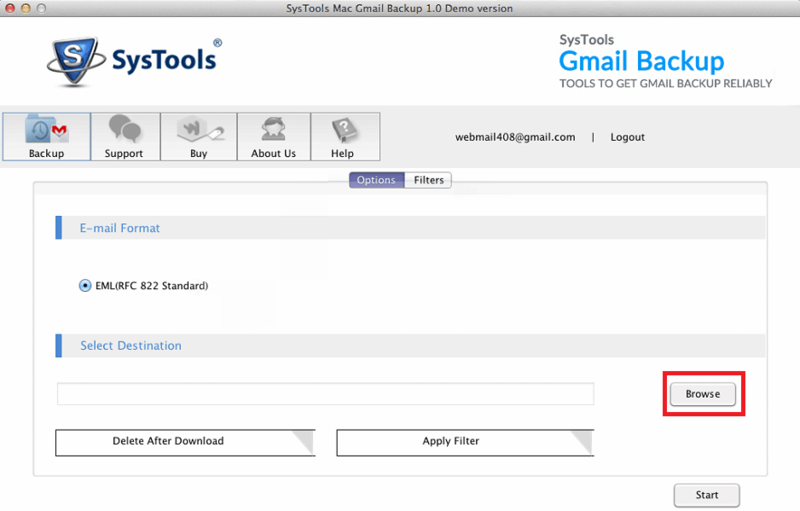 The utility helps you to transform entire Gmail data in multiple file formats like MBOX, PST, EML and MSG. In case of moving the data from various multiple Gmail accounts, you need to save complete credentials- user name and password in a CSV file and add it to the Software application. Entire data of each and every mail account will be transferred without the loss of single bit of data. Gmail Migrator also supports the data transfer in PST format. The file imported in Outlook is PST file. So, If you are stuck with the question that- How do I add a Gmail account to Outlook? Gmail Exporter is the unique solution. Adding Gmail account to Entourage can also be understood as importing Entourage supporting file format in Entourage i.e. .mbox. The Software is offering this particular feature of saving into .mbox file format. Thunderbird is a desktop based email client permits you to add .mbox file as a mailbox. You can easily add the .mbox file in Thunderbird without any kind of hindrance. Apple Mail is a MAC based email client supporting .mbox file format. It is very easy to connect Gmail to Apple Mail with Gmail Exporter software. It is obvious that you must have important and personal data in your Gmail account. This tool uses the User name and password with OAuthentication only to get logged into your account without exposing it. It will not be saved to any database of our application. The Gmail Migration Software keeps the account data download history in case of sudden software shut down during the process. This might happen due to loss of internet connection or sudden system shut down due to any reason. You can have a look to the home page of software to get the incomplete account history. This Gmail Migrator is offering an extra ordinary feature of supporting the User Interface in multiple languages. Along with English the UI language can be changed into Dutch, French, Spanish, Portuguese and Japanese. Since, Gmail is a web based email client providing ample amount of features regarding management of emails, calendars, contacts, tasks, documents etc. 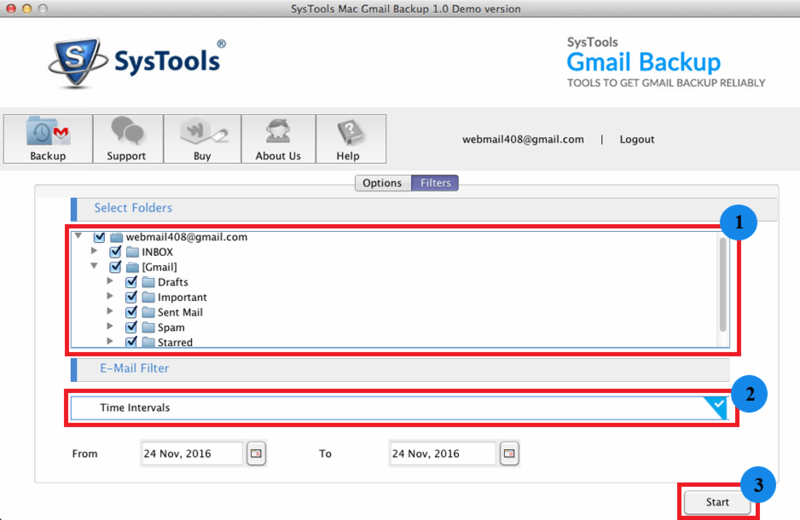 In case you are in situation to opt for a desktop based email client, then, you can go for transferring Gmail entire data items in multiple Email clients. This can be possible by transforming the Gmail data into multiple file formats supporting corresponding Email Clients. 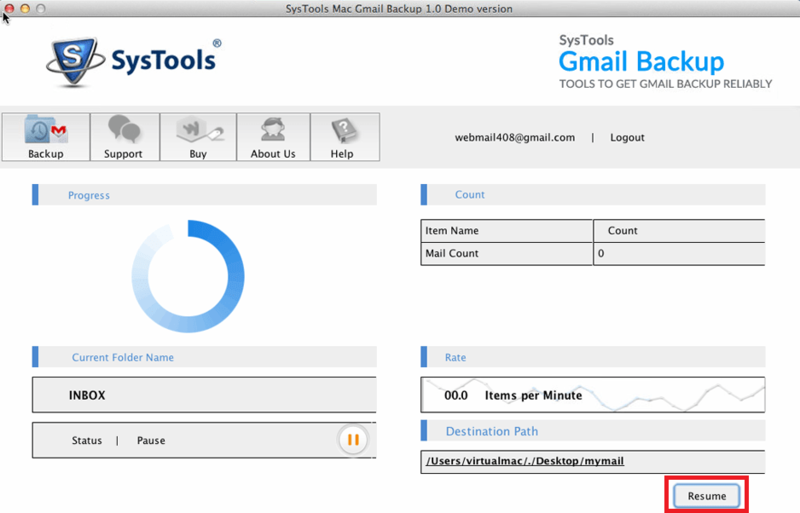 This Gmail Exporter Software enriches you with the transfer of Gmail data to multiple email clients including Outlook, Apple Mail, Thunderbird and Entourage. 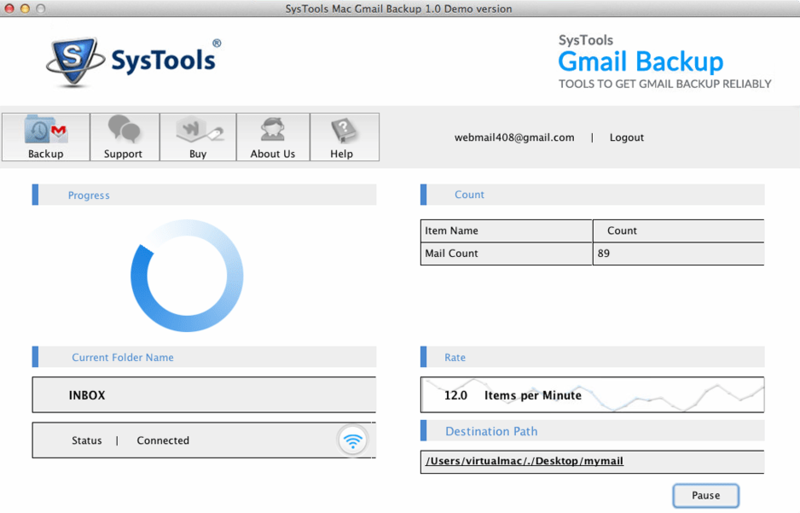 Free version of Gmail Migration Software can export first 100 emails and 25 other items in PST/EML/ MSG. Step 1: Follow Start menu >> Programs >> QuickData Gmail Migration >> and Gmail Migration Tool get started. Enter your Username and password and Log in. Step 2: Click OK from the notification that pops up. Step 3: Click on Sign in button. Step 4: Click Accept button to proceed. Step 5: Select the file format you require. Also choose the destination for your output file. You may Hit the Apply Filter button to put filters. Step 6: Now, You can select folders to transfer and also put the time period for selective data movement. Step 7: You can specify the Internet bandwidth, time slots and Throttling as well. Step 8: Click on Start to proceed. Step 9: The process get started with displaying every single detail like Progress, Counts, Rate, Derstination Path, Folder name. Step 10: Process get finished with incorporating details. Step 11: The output file will be visible on previously selected destination folder. How many Gmail accounts can be put into other email client? You can add multiple Gmail accounts to the application. Is there any file size limitaion for MBOX files for using MBOX Viewer? No, MBOX File Viewer has no file size limitation and can view MBOX file of any size. You can easily open and read MBOX file having any number of emails. 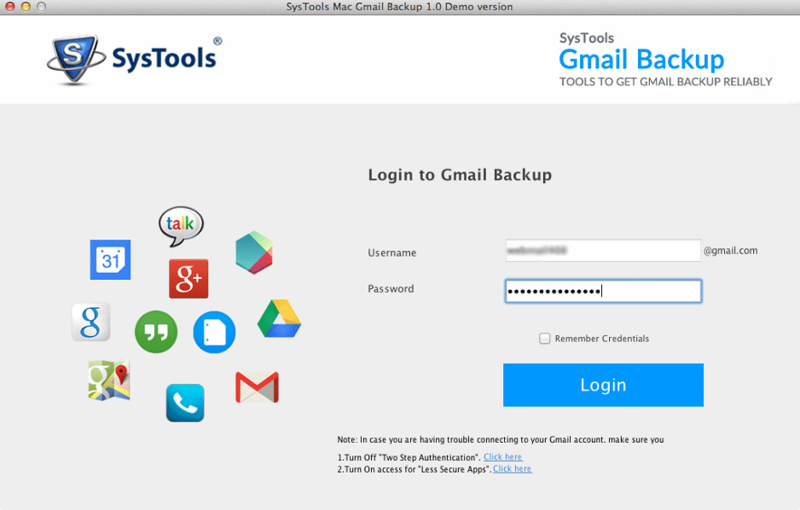 Does the software save entire credentials of Gmail account? Until you are not enabling the Check box “Remember Credentials Option”. No credentials get saved in our database. 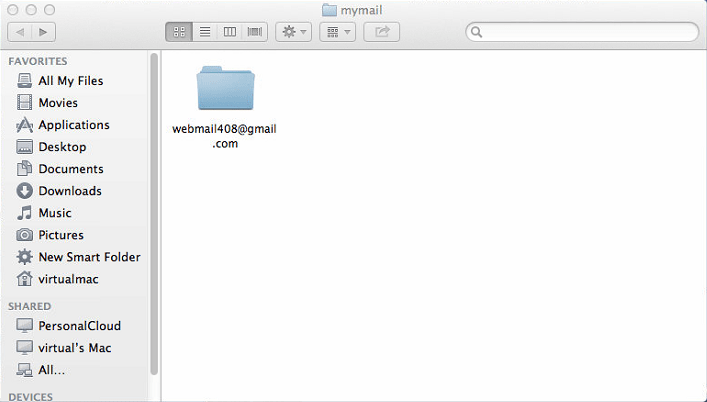 I was using Gmail on Windows and wanted to add my Gmail account to some desktop based email client. I found Outlook as a relevant information manager for this purpose. 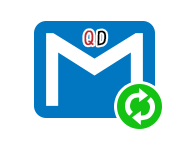 QuickData Gmail Migration software made this very much easier with quick transfer of Gmail to Outlook. Stuck in the transfer of Gmail to Thunderbird, as I am not a technical person, simple steps are also tough for me. In spite of that I completed the required task without any hindrance. This is only because of such a great technical support team. Thanks alot. It is an immense utility for the transfer of Gmail data to Mac based email clients. It is the best way to use Gmail on Mac. The software save the resulting file in EML file format. In order to avoid the more time consumption in transferring Gmail data, You can apply date filters. So that, you can fix the time period you want the data for. The documents with your mail messages are saved in original format. The original extension of any document will not get disturbed. For ex Portable file as .pdf, Word file as .doc, Presentation as .ppt remain preserved. The tool has provided the option to manage the internet usage in entire process. It is up to you that how much percentage of total internet bandwidth you want the software to use for exporting the Gmail data. The Gmail Exporter proffers you to move the selective data from single or multiple Gmail accounts as per your requirement. In case of selective data requirement, You need not to stuck with the migration of entire Gmail data. There is much difference between Windows and Mac OS in terms of compatibility. If you are using Gmail on Mac and want to fix your Gmail in some Email Client. Then, Mac Gmail Migration will take you to the efficient transfer of Gmail to Mac supporting email clients. 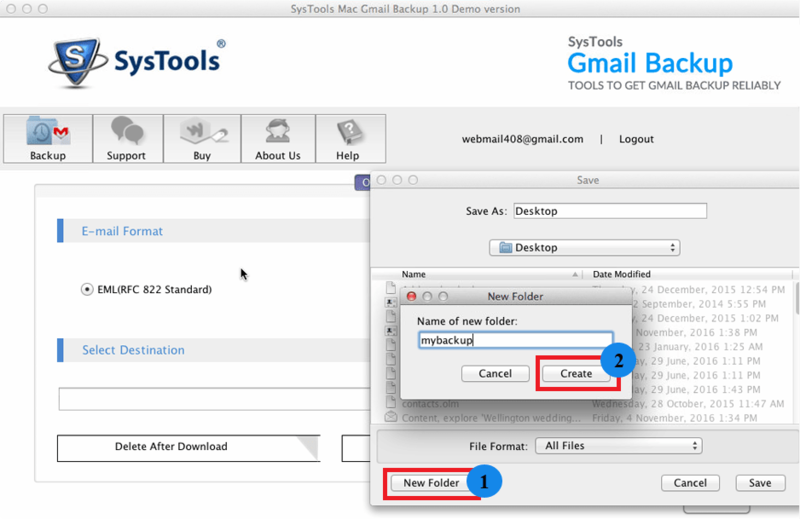 Free Mac Gmail Migration Software transfer first 100 emails. Step 1: Follow Start menu >> Programs >> QuickData MAC Gmail Migration >> and MAC Gmail Migration Tool get started. Enter Username and password to Log in. Step 2: Enable the check box of file format. Select Destination. Step 3: Name the folder as per your choice. 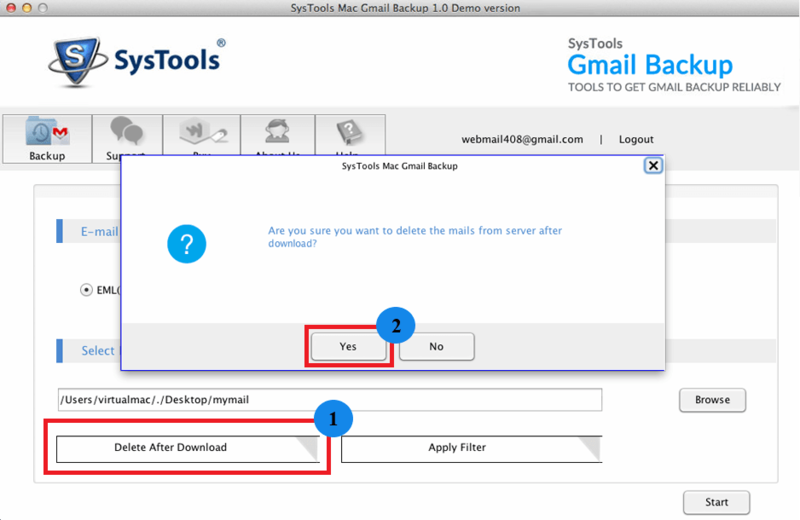 Step 4: You can delete the mails from server after downloading. Step 5: Select the folders and you can set the time interval you want data for. Step 7: You can pause and resume the process as per your convenience. Step 8: You will get the output file at previously selected location. Yes, The tool efficiently works on MAC OS. Is the tool able to migrate data of domain other than gmail.com? No, The software is specially developed for Gmail. I am a MAC user wanted to shift my Gmail to Apple Mail for the offline access to my Gmail account. QuickData Gmail Migration Software helped me out with the instant transfer of my entire Gmail data to Apple Mail in no time.